The Hastings Tramways Club (H.T.C.) 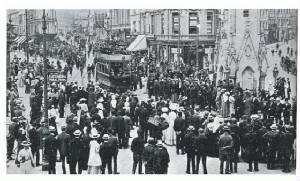 was formed in 1992 by a few people who were interested in the History of Hastings Tramways. Now there are more than 35 members who live in and around the Hastings area. 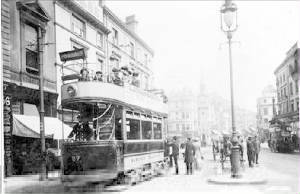 Over the years, the Hastings Tramways Club has held exhibitions, model meets and other events at and around the area of Robertsbridge, where the club keeps its two original Hastings tramcars 48 and 56.